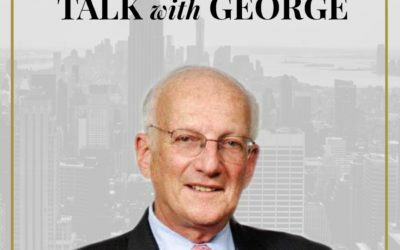 See the Schedule for upcoming live “Talk with George” events. 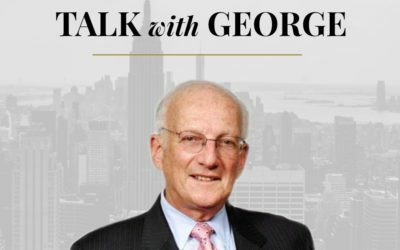 This month's call with George was action packed with great questions from all the participants. We have a few new members this month and welcome them to the call. As always, packed with value bombs. Check it out. This month's call with George Ross is spectacular as always. It's filled with wisdom and insights. 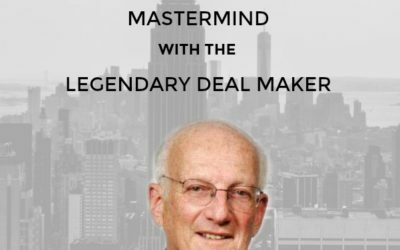 We talked about legal, philanthropy, negotiation, and much more. Check it out. This month was packed with value bombs. George offered his perspective on the first few weeks of the Trump presidency. We just had the US Election, Donald Trump is the President-Elect. Listen to George’s reaction to his former boss’s stunning election win.